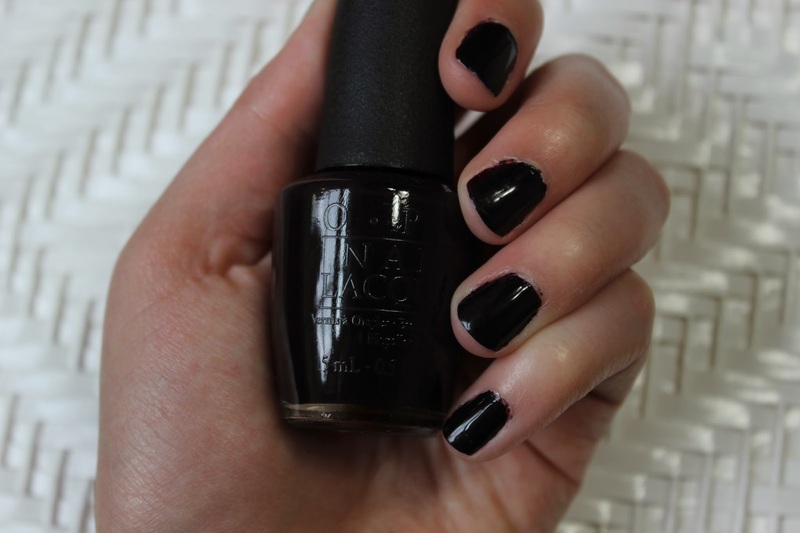 After my September Favorites post, I thought it was time to bust out the dark nail polish. Among the darker nail polishes I have stored away was this gem. Lincoln Park After Dark has been on my want list for years but was only recently added to my collection. It is a dark eggplant color with a glossy creme finish. I absolutely love this shade and I defiantly see it being a fall staple. What nail polish have you been loving recently?